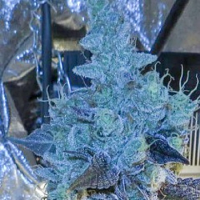 Critical Lights is a great all round strain for beginners and experienced growers..
Critical Lights Feminized Cannabis Seeds by Expert Seeds: Critical Lights is a great all round strain for beginners and experienced growers. 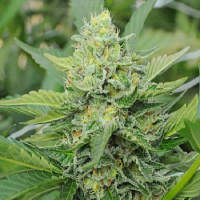 She is a medium to tall plant, which produces great yields with a heavy leaf to flower ratio. Branches tend to snap if not supported due to heavy bud formation. 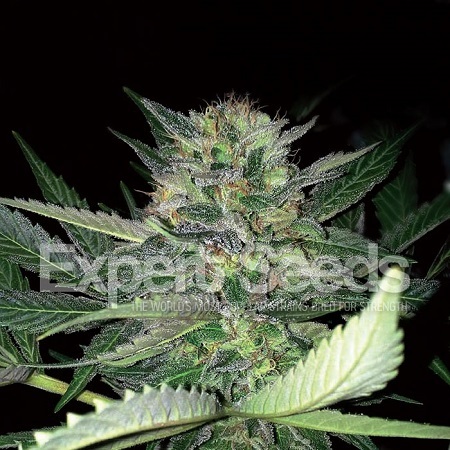 She has a fantastic spicy and fruity taste, which gives off a spicy aroma from the Northern Lights No5 and a hint of fruit from the Critical. 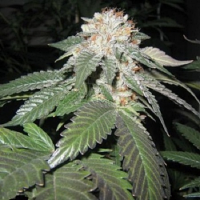 Critical Lights is sought after by both recreational and medicinal users.